Doing business means facing a myriad of rapidly evolving threats and vulnerabilities. 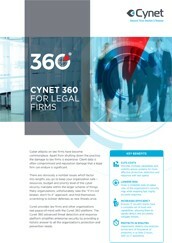 Whether its malware, lateral movement, ransomware or a host of others – Cynet secures your organization. 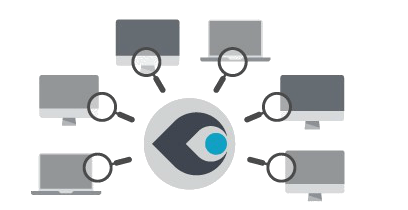 We prevent, detect and remediate attacks and breaches before damage is done. Some of the threats Cynet stops include: MALWARE, ZERO-DAY ATTACKS, RANSOMWARE, INSIDER THREATS, LATERAL MOVEMENT. 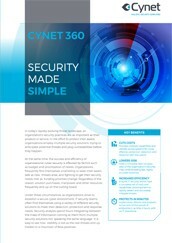 Want to find out more about Network Security Policy Orchestration? Just let us know how we can contact you and one of our Trusted Advisors will be in touch. 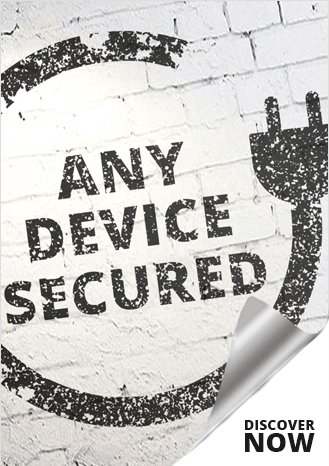 Get a look at the only platform that provides enterprise-grade security to every size company. 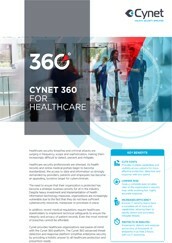 VIDEO: Secure your internal network from attack with Cynet 360.